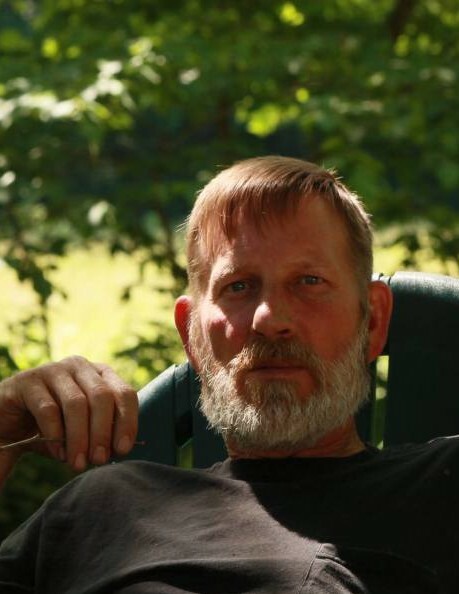 Edward Scott Hays, 55, of McArthur, passed away on December 6, 2018, at his home following a short battle with cancer. He was born on May 24, 1963, in Columbus, Ohio, son of the late Charles Kern and Shirley (Scott) Kern, who survives. He proudly served his Country in the United States Army. Ed was a master craftsman, who owned and operated B&E Custom Homes. A very hard worker from the time he was a child up until just a couple weeks ago, Ed’s mechanical and carpentry skills were unparalleled. Honesty, integrity, and being “overly fair” were core values that were near and dear to his heart. He was a lover of “old school” country music…the “real” stuff like Waylon Jennings and Johnny Cash, but most of all he was a lover of his family and friends. He will be greatly missed by many. 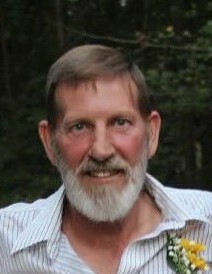 In addition to his mother, Ed is survived by his loving family: wife, Lena; children; Scott Hays, Shannon Hayes, John Hayes, Bryon Brooks, Jeffrey Hayes, Kristina Newsome, Brandi Thacker, Michael Lemay, Kelly Ann Beal, and Mickey Burke; grandchildren, Morgann, Logan, Jenny, Quinton, Elizabeth, Kaydan, and Zach; brother, Dave Hays; sisters, Debbie and Dave Berry, Trisha and Butch Reding, and Ellen Hays; half-sisters, Jean and Jane Hays; numerous nieces and nephews; as well as special friends, Bob and Helen Barnett. In addition to his father, Ed was preceded in death by a son, Tommy Hays. A funeral service celebrating, and honoring Ed’s life will be held on Tuesday, December 11, 2018, at 1:00 p.m. in the chapel of R.M. Williams Funeral Service, 120 W. Broadway St., Wellston where Military Honors will also be held. Pastor Iris Conrad officiating. The family will receive friends at the Funeral Home on Monday, December 10, 2018, from 6 to 8 p.m. where Masonic services will commence at 8. Please visit www.rmwilliamsfuneralservice.com to leave a message of comfort, encouragement, or condolence to the family or to view Ed’s online video tribute. R.M. Williams Funeral Service, Wellston, is honored to care for Ed and his family.